Upcoming Opportunities! – North American Baptists, Inc.
Don’t miss out on the next Leadership Teleconference with one of our 2018 Triennial speakers, Dr. Barry Jones! Save the date and get the book now to join other NAB leaders to discuss Dwell on April 19! 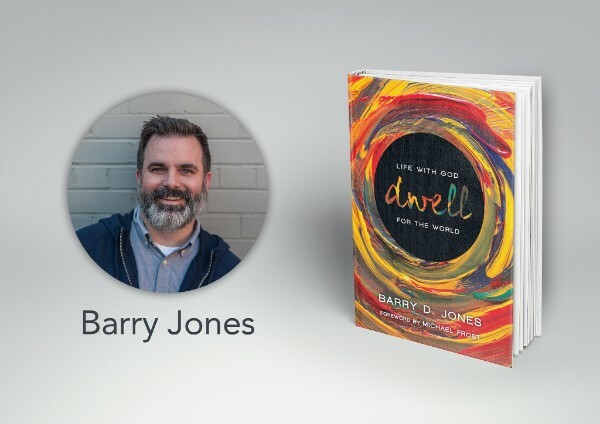 In Dwell: Life with God for the World, Jones describes living a missional life from a place of deep connection with and dependence on God. Not only must we have a clear and compelling vision of the life we want to live, but we must also cultivate the spiritual disciplines necessary to live out our vision in the specific contexts of day-to-day life. We need a renewed vision of Christian spirituality that leads us to be conformed into the image of Christ who dwelt with us for us. There are currently three priority international positions within the NAB that need filled right now. Pray with us as we seek the right candidates to fill these roles in East Asia, Central Europe, and Japan. Maybe God is calling you to be an international missionary with the NAB. The most recent position is for missionaries to join Nick and Iris as they serve the local church in East Asia. This need could be met by singles, couples, or families in whom God has placed a burden for this unique culture. Missionaries will be serving in a number of pastoral settings, including marital enrichment, parenting classes, teaching English, Bible studies, and discipleship. Although the primary language of the region is Mandarin, it is not required to begin serving in this ministry. We also need to expand our teams in Central Europe and Japan. The Central Europe team has been instrumental in bringing Community Health Evangelism (CHE) to the Roma people (Gypsies) of Central Europe. The Japan team is seeking two missionaries, a pastor/church planter to work with the Japan Baptist Convention and a secondary teacher for a school predominantly serving missionary and expat families. To find out more or to take next steps, click below! Aaron and Rachael Weiss; Mission Hill Church; Calgary, Alberta. Aaron and Rachael Weiss have been married since 2008, and they have two young daughters, Addy and Lily. Their passion to plant in their hometown took them to Riverbend, a neighborhood in Calgary. 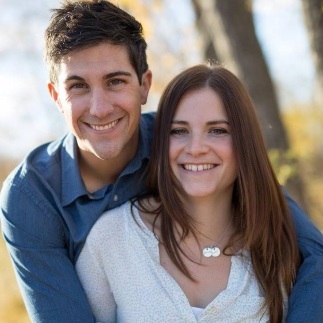 Together, Aaron and Rachael desire to see a church family grow and flourish through authentic community and the transformative power of the Gospel in southeast Calgary. Pray that God would continue to use them and Mission Hill to make the Gospel known among the people in their community. For more information, visit www.missionhillchurch.ca.